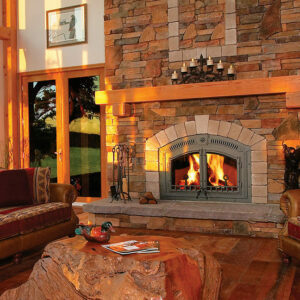 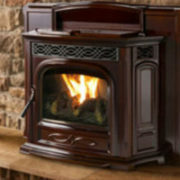 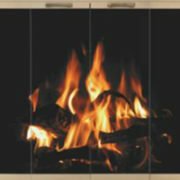 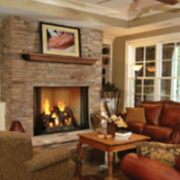 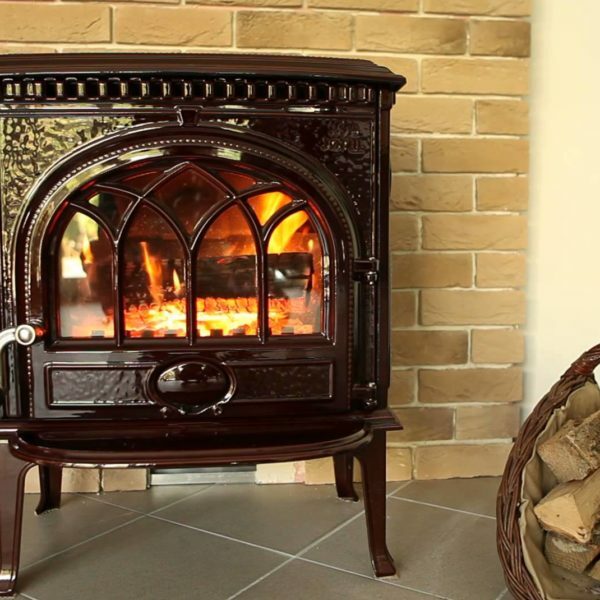 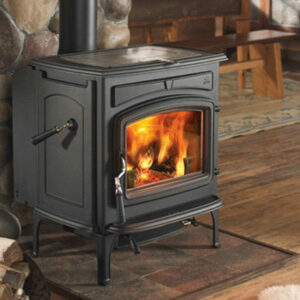 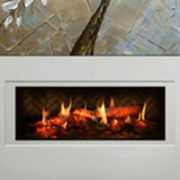 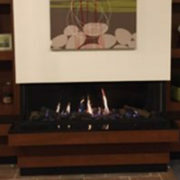 This is our signature small / medium woodstove now with an enhanced fire view. 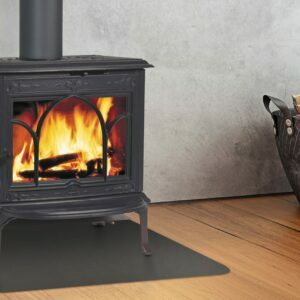 The Jøtul F 3 CB is the world’s best value for your heating dollar and is the best selling small / medium cast iron woodstove in North America. 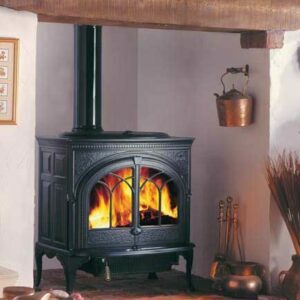 Selling up to 20,000 stoves worldwide each year, the Jøtul F 3 CB has an impeccable track record for durability- as do all of our stoves. 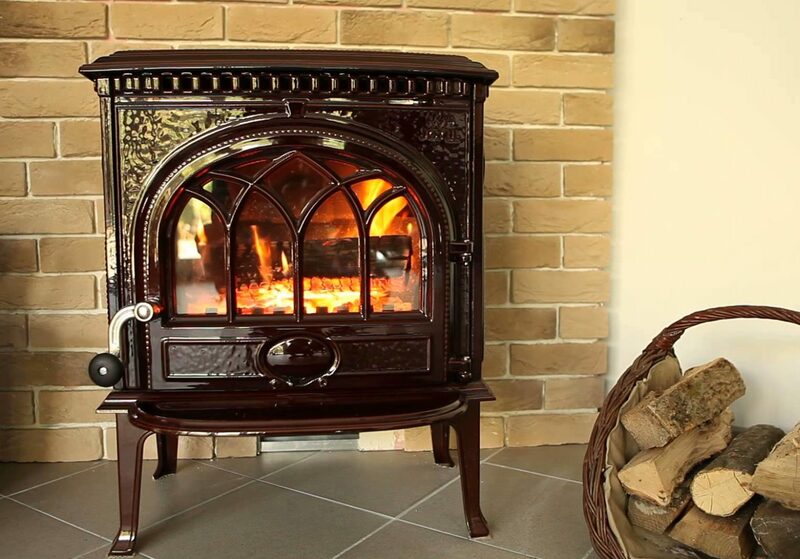 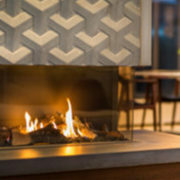 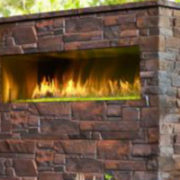 Along with our other woodstoves, Jøtul has developed and manufactured the first complete line of non-catalytic woodstoves with open door fire viewing.